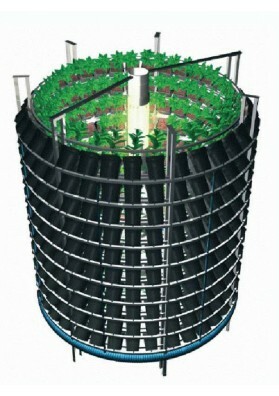 Pi Rack is a indoor cultivation system for Marijuana plants that was developed to maximize your crops. 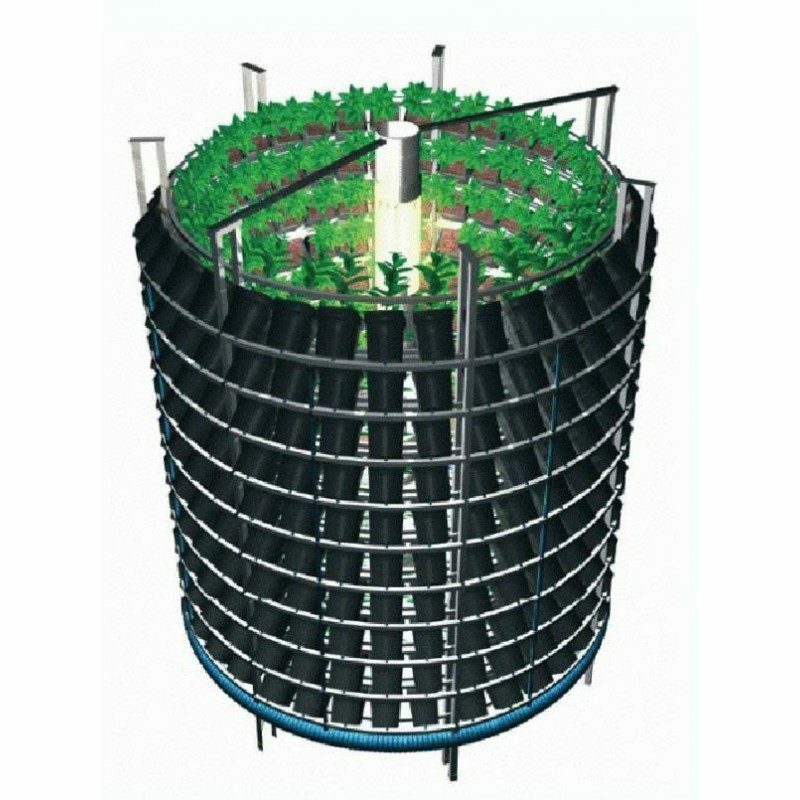 It is a complex cylindrical pot system that guarantees an optimal growth for your plants. 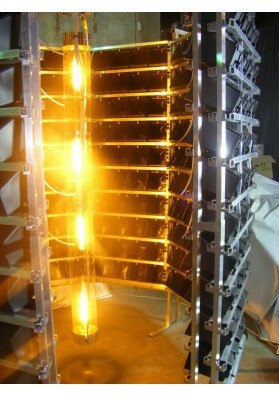 Pi Rack is a indoor cultivation system for Marijuana plants that was developed to maximize your crops. Pi Rack has a cylindrical form including many floors to put your special pots of 3.5L, all of them equipped with a drainage and filter system to avoid drainage obstruction by the substrate or culture medium. These large pots allows the plant to root easily so they can absorb the maximum amount of nutrients and consequenlty grow in an optimal manner. Since each pot has its own drainage system it avoids the irrigation water to be a breeding medium for germs and bacteria that can harm the plants. Besides that, the pots have a cylindrical shap what make the plants to be illuminated equally thus developing an uniform growth. Therefore, any plant will be left behind. 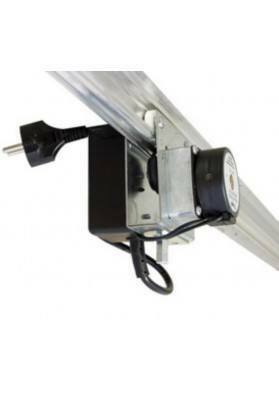 We recommend to use a kit with 4 ballasts of 600W with a potentiometer for this Pi Rack since it enables to reduce significantly the consumption at the beginning of the plant life cycle and also to improve its light output near the end. 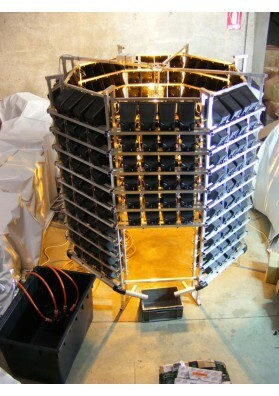 This will allow you to save a lot on energy. Regarding the light cycle timing, we recommend you to select a timer making the system to easily Plug & Play. Pi Rack also includes a unique irrigation system, watering each plant individually. Hence, this system is beautifully designed to give each plant the water it needs what save you from using inserts or drill pipes or bends or to installs sprinklers has everything is all ready to use. Besides that, you will better watch your plants at all times. In short, an SUV tool that enables you to have an unbeatable indoor cultivation system! Do not miss it.